Certified Cargo Screening | We offer cargo screening services to shippers, forwarders, and carriers. 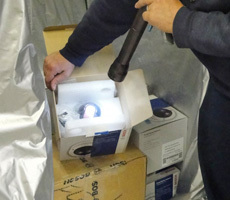 DGD is a participant in the TSA's Certified Cargo Screening Program (CCSP). 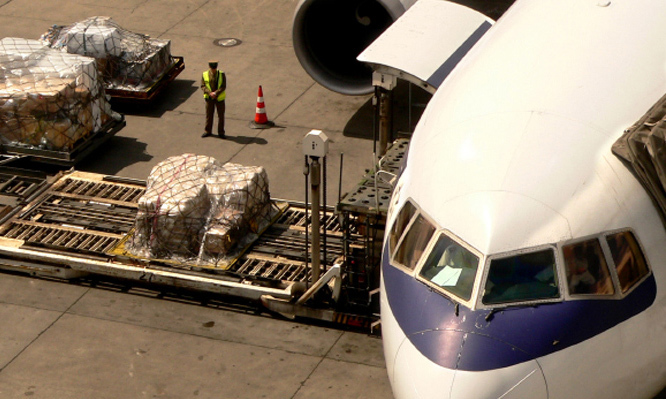 We offer cargo screening services to shippers, forwarders, and carriers. As of August 1st, 100% of all cargo moving on passenger flights will have to be screened. the inevitable bottlenecks that will occur at airport screening facilities.